Chilliwack/Abbotsford – The end of summer is coming in a few weeks and that means the Terry Fox Run is not far off. CHILLIWACK Information can be found here. Suitable for bikes and wheelchairs/strollers, rollerblades. Dogs on leash welcome. Route distance: 2km, 5km, 10km. ABBOTSFORD information can be found here. Location: This year’s run site begins at the Tradex (north end) Building A (1190 Cornell St.). Route is accessible for bicycles and wheelchairs, NOT Rollerblades. 2KM, 5KM and 10KM. 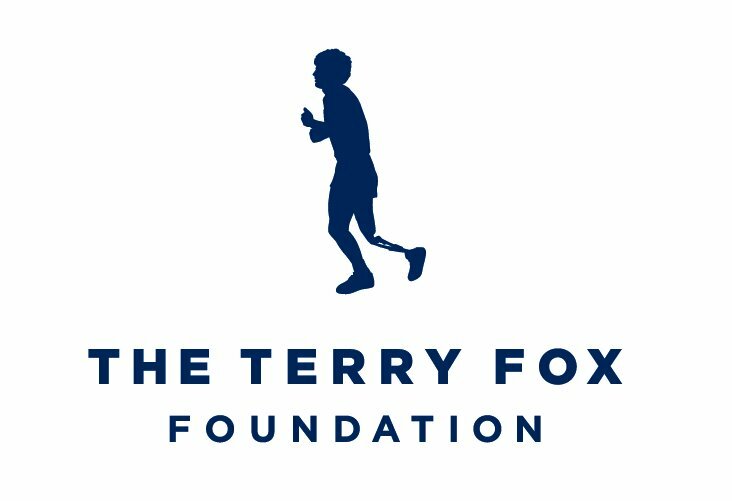 Be the first to comment on "Sunday September 18 – 2016 Annual Terry Fox Run In Chilliwack, Abbotsford"